Made of glass, plum and ash tree. 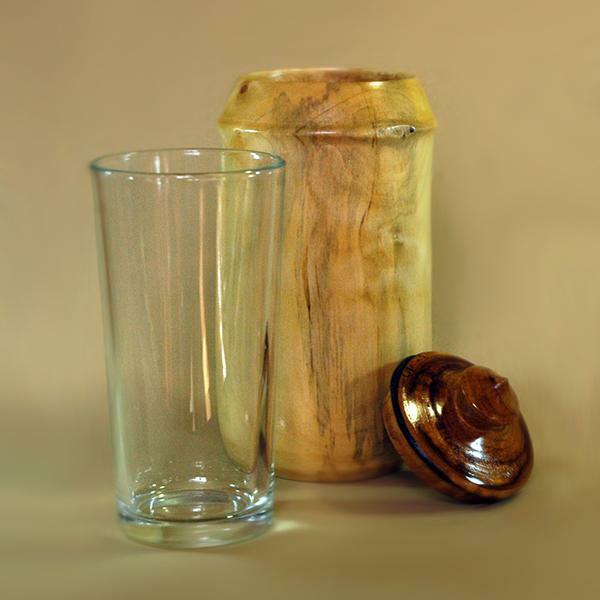 A wooden container for food with a glass cup inside. A great item for any cook who likes their tableware both practical and beautiful.